Americas Cardroom or also known as ACR, is one of the biggest online poker sites that accepts US players. It’s a TOP 10 online poker room with value packed promotions, great cash games and tournaments as well as extremely soft competition. 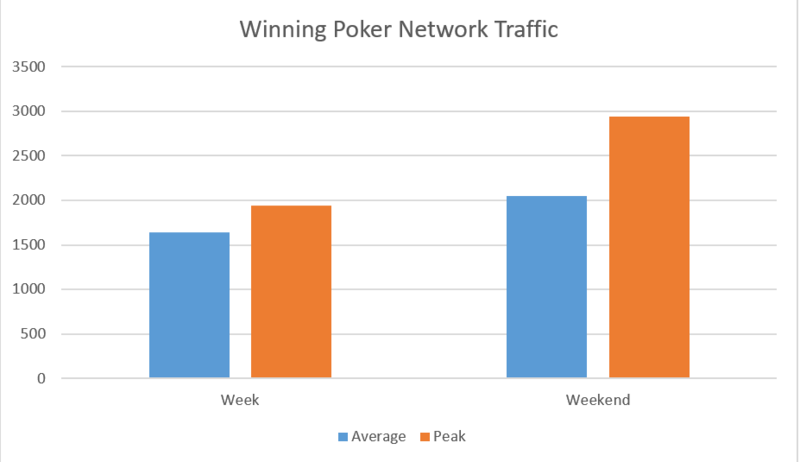 It is part of the Winning Poker Network (WPN) that is experiencing a steady growth and offers some of the easiest and fastest payouts around. 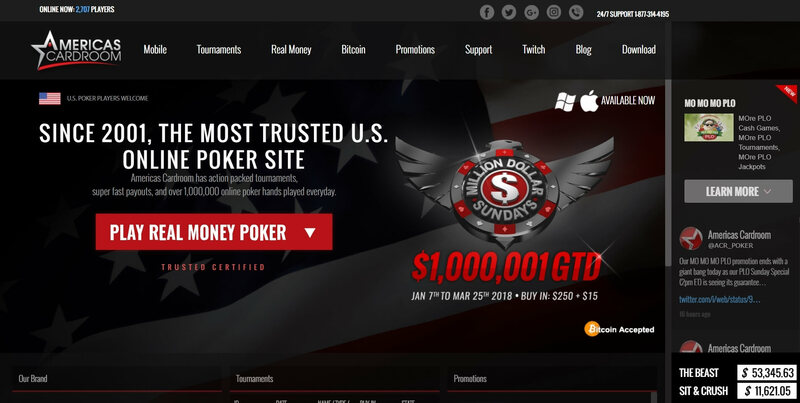 The network acquired Doyles Room, the online poker room from poker legend Doyle Brunson, in 2011 and rebranded the site to Americas Cardroom. Americas Cardroom is the flagship skin of the Winning Poker Network, which is according to PokerScout.com the 9th largest poker site in the world and the second biggest online poker network that accepts poker players from the USA. Due to that, ACR is offering great traffic and a wide variety of games such as Texas Hold’em, Pot-Limit Omaha. Omaha Hi/Lo, Seven Card Stud, Seven Card Stud Hi/Lo and a great variety of guaranteed tournaments. Check out our in-depth Poker Bonus, Traffic, Software and Rakeback Americas Cardroom Review below. Below you can find an overview of current and available offers at Americas Cardroom. Our team consisting of online poker experts and professional online players has been grinding numerous hours at Americas Cardroom to be able to create the most updated and in-depth Americas Cardroom Review on the internet. 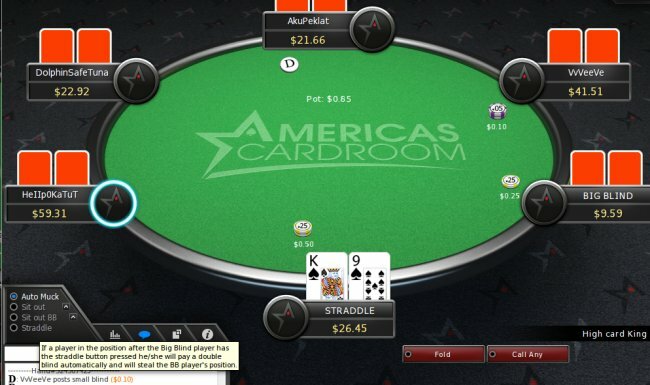 Not only the customer support is very friendly and helpful, but also the fantastic Americas Cardroom Rakeback, ongoing promotions and fast withdrawals make ACR a great choice for any poker player, especially those who reside in USA. We encourage you to contact our support in case you have any questions or look for a custom deal. Also feel free to leave a comment and let us know about your experience while playing on Americas Cardroom! How to open an Account at Americas Cardroom? Opening an account at Americas Cardroom is easy and quick. Simply follow our step-by-step registration guide and your poker account, along with your 100% UP TO $1000 FIRST DEPOSIT BONUS, will be ready within minutes. Please delete Cookies (important) and then CLICK HERE to start the Americas Cardroom registration process. 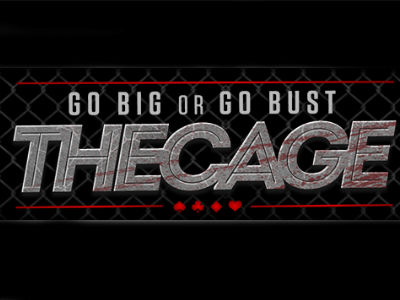 The link will redirect you to the home page of Americas Cardroom. Once there, just click the “Play Real Money Poker” button that you can locate in the middle of the screen. This will start the download and installation of the Americas Cardroom client. Once the download is complete, simply follow the instructions in the installation wizard. After the client was successfully installed onto your device, it’s time to open an account. In order to set up your account you will have to enter some details like your country of residence, first and last name, date of birth and your physical address. 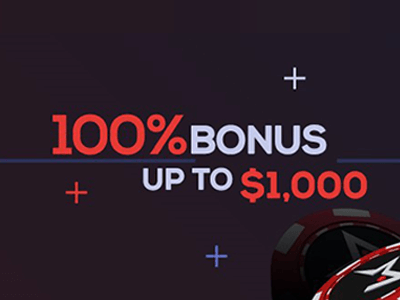 Once you registered your Americas Cardroom account, you should make a deposit to claim your 100% UP TO $1000 FIRST DEPOSIT BONUS. Click on the “Cashier” button in your poker client and pick your preferred payment option. 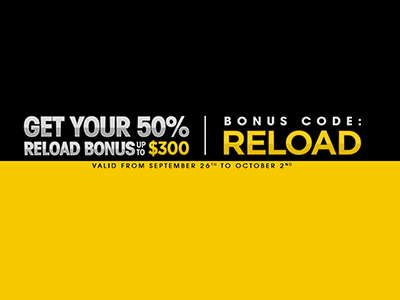 Now you are all set to enjoy your favorite games at Americas Cardroom. Americas Cardroom offers some of the most generous promotions on the market. Not only do you get a valuable 100% UP TO $1000 FIRST DEPOSIT BONUS but a wide selection of additional promotions as well. Americas Cardroom offers a generous first deposit bonus for all new members. Once you make your first deposit, you will receive a 100% UP TO $1,000 BONUS. When it comes to Americas Cardroom Rakeback, you can choose between a very decent 27% rakeback flat, which is paid out every week directly to your poker account or joining the Elite Benefits program. 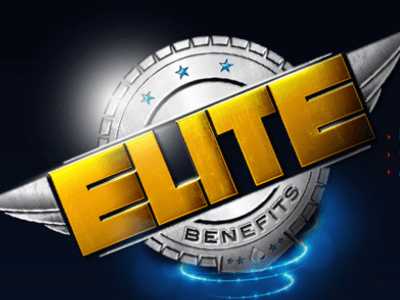 Elite Benefits is Americas Cardroom’s own VIP program, that allows you to earn cash bonuses, tickets for live poker tournaments and other great prizes by simply earning points and climbing trough so called Military Ranks. 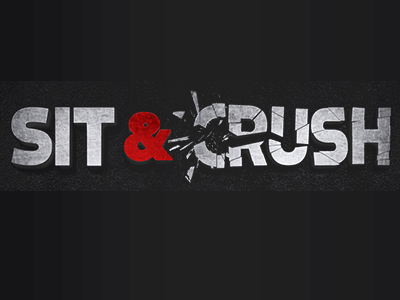 The Sit & Crush is a weekly progressive Sit & Go race that allows Sit & Go players to earn thousands of dollars in cash PLUS free tournament entries just by playing Sit & Go, jackpot poker Games and On Demand tournaments. Americas Cardroom is part of the Winning Poker Network, which has decent traffic and very juicy games. The tables are full of inexperienced player coming from the sports betting client, which makes up for great action and soft games. 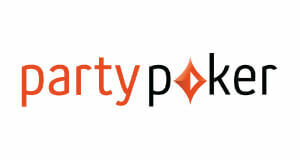 When it comes to the software, Americas Cardroom prides itself on being on the cutting edge of the online poker world. The software has several unique features designed to make your online poker and multitabling experience as enjoyable as possible. It is available for all mobile devices such as Android, iOS, iPhone and iPad. CHECK A DETAILED REVIEW ON AMERICAS CARDROOM’S TRAFFIC, SOFTWARE AND AVAILABLE GAMES HERE. 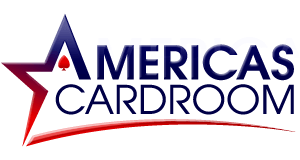 Americas Cardrooms new, browser based, mobile poker platform is full responsive and runs on all mobile devices and oerating systems such as iOS, iPhone, iPad and Android. Currently it only offers $2 Jackpot Poker games but a full access to cash games, tournaments, and other products is expected to roll out in the months to come. Americas Cardroom offers a huge selection of payment options that allow you to move your bankroll quickly and safely, to and from the site. You can either use a direct P2P transfer deposit, a credit or debit card or any of more than 60 available crypto currencies. Using Bitcoin or any other crypto currency will only cost you a minimal miners fee and there are no other transaction fees whatsoever. To learn more about crypto currency deposits at ACR click HERE. 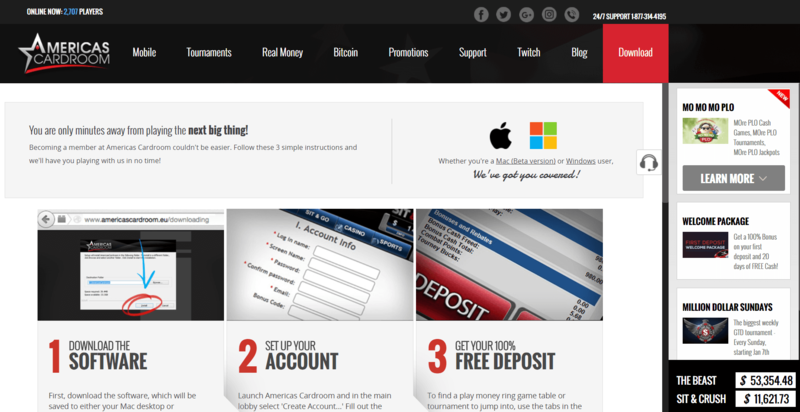 Americas Cardroom is a well-known and trusted online poker company and has a long history of fast and reliable payments. 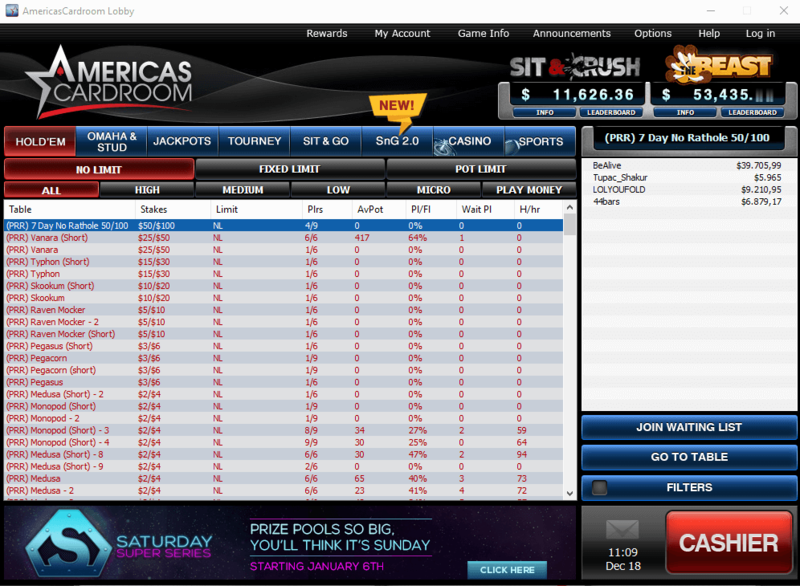 Americas Cardroom is a well-established online poker room, which offers great traffic and a wide variety of games. limits and poker tournaments at any given time. It’s been on the online poker market for almost two decades and constantly improved their poker software, game selection and MTT schedule. Doyles Room was rebranded to Americas Cardroom in 2011 and quickly became one of the market leaders. It is one of the biggest and best online poker sites that still accept US players and remained active in the US market after Black Friday. Check out our detailed and constantly updated Traffic, Games and Software Americas Cardroom Review below! As we already mentioned, Americas Cardroom is a part of the Winning Poker Network or WPN for short. 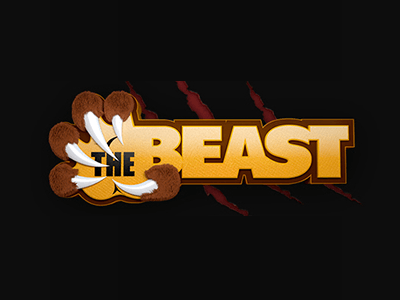 WPN is the 9th largest online poker network in the world. This means, you will find great traffic on Americas Cardroom at any day and night time with an average of 1.200 cash players at the tables. 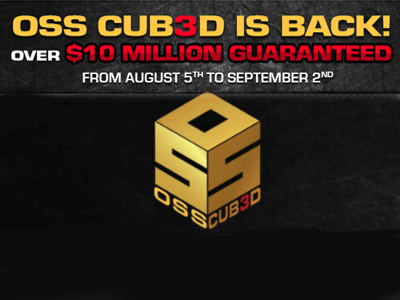 Sign up at Americas Cardroom & Get $1,000 Bonus! Although Americas Cardroom offers a huge selection of deposit options, including over 60 different cryptocurrencies, the only Account & Table Currency available is US Dollars (USD). 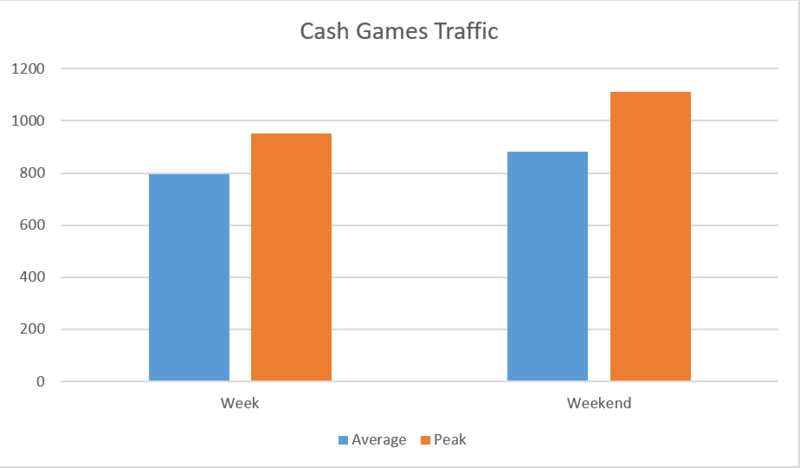 Cash game traffic at Americas Cardroom is very decent and you will have no problems to find your preferred poker games and limits. You can choose from Texas Hold’em, Pot-Limit Omaha. Omaha Hi/Lo, Limit Hold’em, Seven Card Stud, Stud Hi/Lo as well as a huge variety of MTT, Sit and Gos and the very popular Spin and Gos. On average, you will find anywhere between 800 and 1.200 active cash game players. The traffic is pretty consistent over all days of the week and peaking at American peak hours. No.Limit Texas Hold’em is by far the most popular choice when it comes to Cash Games. On Americas Cardroom there are an average of 800 cash game players sitting at the various No-Limit Hold’em tables and limits. Limits range from NL2 all the way to the high stakes. 6-max and full-ring limits go up until NL $25/$50, while you can even find action at NL $50/$100 when playing Heads-Up. Pot-Limit Omaha (PLO) is also very popular and the clear number 2, when it comes to traffic at Americas Cardroom. PLO games get a decent amount of traffic. On average you can expect to see around 200 PLO cash players on ACR. The limits range from PLO2 to PLO5000 and you should be able to find a game at any limit in-between. 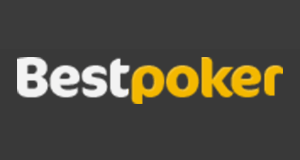 Americas Cardroom doesnÄt offer a fast-fold poker client yet. 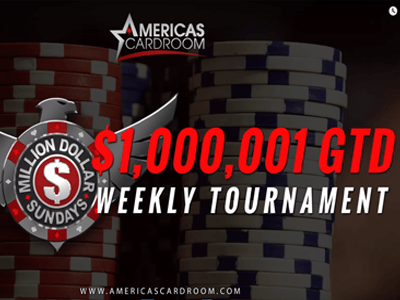 Americas Cardroom offers some of the biggest MTT Guarantees in the poker industry such as the weekly $1,000,001 Million Dollar Sundays Tournaments or the $1.500.000 High Five Tournament series. The traffic at the tournament tables ranges from an average of 650 players during the week and up to about 1.300 on the weekends. Americas Cardroom daily tournament schedule offers players something unique every day. The highlight of the week is without doubt the $1,050 Cage Event that runs on High Stakes Wednesdays and attracts high roller such as Doug “WGCRider” Polk and Parker “Tonkaaap” Talbot. 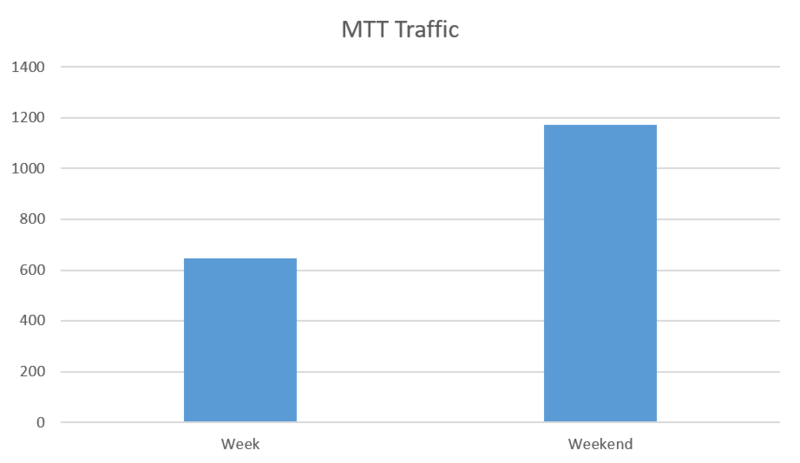 As you can see, the traffic increases significantly over the weekend. That also brings a big and welcome increase in tournament guarantees with it. The $1,000,001 Million Dollar Sundays are the crown jewel of the weekly schedule on Americas Cardroom. Every Sunday at 2pm ET, you can enjoy a $265 buy-in tournament with an incredible $1,000,001 guaranteed prize pool! In addition to the amazing tournament schedule, Americas Cardroom also offers some interesting special events such as online satellites for big live and televised events as well as their own online poker tournament series called High Five. High Five features 5 big guaranteed tournaments with a huge total prize pool of $1,500.000. Americas Cardroom offers a huge selection of Sit & Gos in different formats, including some unique ones you won’t find anywhere else. The traffic is decent, with an average of 85 cash players you can grind Sit and Gos 24/7. 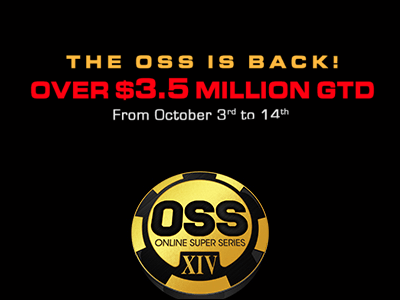 Heads-up Sit and Gos are available in both No-Limit Hold’em and Pot-Limit Omaha with buy-ins ranging from $1 all the way up to $1.215 although, Above a buy-in of $204 there are viewer SNGs, but you can still find action. Hyper Sit and Gos offer an ultra-fast structure and al lot of action. They are available at all stakes and variants from Full Ring to Heads-Up Hyper Turbo SNGs. Americas Cardroom offers not only one but two special formats of SNGs. 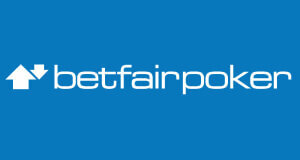 The first is their own version of the very popular Spin & Gos also called Lottery Sit and Gos or on ACR Jackpot Poker. These are fast-paced, 3-max Hyper-Turbos with a starting stack of 500 chips and 3 minute levels. The buy-in for those games is $2, $10, $25, or $40. The great thing about Spin & Gos is that you can win a fortune and up to 2,500 times your buy-in within a couple of minutes! 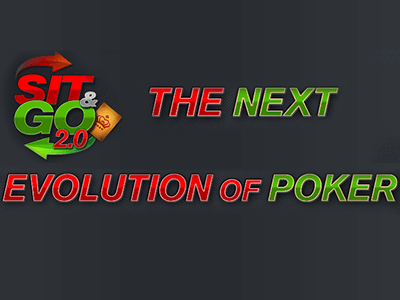 The second special form of SNG tournaments on Americas Cardroom is Sit & Go 2.0. The ultimate objective is to reveal 9 green cards before revealing a red card. The deck contains 52 cards (26 red and 26 green) along with 3 gold cards. Americas Cardroom runs countless freerolls with huge added prizes every day of the week. This gives you a chance to build a bankroll without any investments. After you have made your first deposit to Americas Cardroom, you will get access to up to 4 New Depositor Freerolls with $250 prize pools. They run every Saturday at 12:05pm ET. We currently do not offer private freerolls on Americas Cardroom. Americas Cardroom’s software is constantly improving and evolving. It runs well on any personal computer without any errors or crashes. It supports a wide selection of games, including Texas Hold’em, Pot-Limit Omaha, Omaha Hi/Lo, 7 Card Stud, 7 Card Stud Hi/Lo and 32 Card Draw. The client is well developed and runs smoothly. It is not as visually appealing as some other alternatives on the market, but it’s still modern and offers plenty of personalization options. When it comes to tables, you can choose between 14 different table themes, two deck types and four different card designs. Americas Cardroom software is perfectly suited for multitabling and you can play up to 24 tournaments at the same time! Both, Holdem Manager and Pokertracker are supported on Americas Cardroom. In order for your HUD and tracking software to work properly, make sure that “Save Hand History” option is enabled. It should be enabled by default. To find your hand History, go to Game Info / View Hand History inside of Americas Cardroom lobby. The rake on Americas Cardroom is charged as a percentage of the total pot won at the end of each hand. 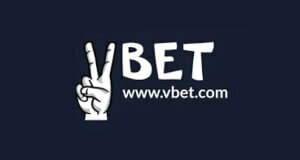 It is calculated based on the number of players in the hand, and the size of the pot. It’s at 5% and capped at a maximum of $3. All players, who sign up through us at ACR, will get 27% rakeback fixed! The MTT & SNG fees are usually at 10% of the buy-in but the fees get smaller for high buy-in events. Info for the most popular events is listed in the table below. We offer the best Americas Cardroom Rakeback Deal on the internet. 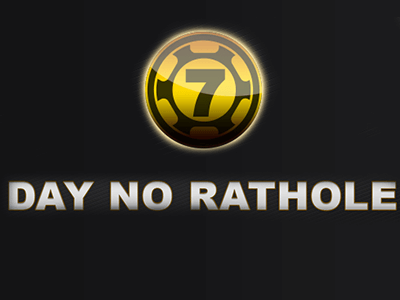 All you have to do, is to sign-up through us on Americas Cardroom and you will automatically receive 27% rakeback. Americas Cardroom Rakeback is paid weekly directly to your poker account. 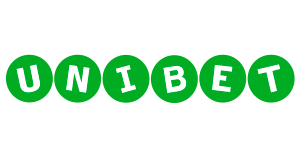 The other option is, that you can join their Elite program to get even more rakeback in form of cash bonuses, tournament tickets and other prizes. Americas Cardroom is a growing online poker brand with ever-increasing player pool. 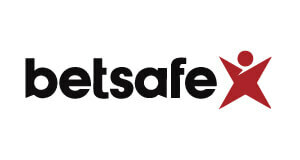 Their software is well designed and supports a wide selection of games. The traffic is stable at almost any hour and putting a session together won’t take too much of your time, no matter what games you enjoy playing. It is one of the most important US focused online brands that puts great effort in its services. Sign-up with Americas Cardroom below. Submit your Americas Cardroom Username here.